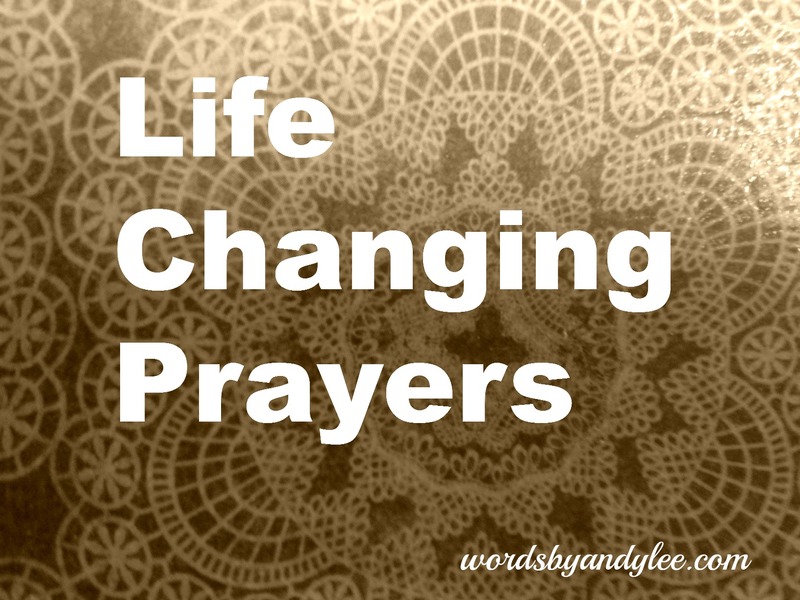 There are two prayers that have changed my life. I remember teaching one to a group of middle school girls. We sat in a circle on the carpeted floor in one of the Sunday school rooms of the church. I loved teaching them. As a young stay-at-home-mommy, this was my one time of the week to do what I loved most…share Jesus. …And play kick ball, and run and sweat, and scream and shout, and love on a bunch of kids that weren’t my own and with whom I could carry on a conversation. I remember this one particular Sunday night as the girls huddled around me in a circle. I was teaching them about the first important prayer I had learned to pray. I don’t remember what Bible text I used. More than likely it was Matthew 22:36-40. That night I played a song sung by Jars of Clay. It was one of my favorites, still is. . This is it. The greatest commandment is to love God with every bit of our being. Doesn’t it make sense to ask Him to help us do this? I’ve struggled with scriptures that promise answered prayer when so many times prayers seem to return empty or with disappointment. Prayers that draw us closer to Him. Prayers that give us peace amidst the chaos of life. Prayers that renew our spirits, minds, and emotions. Years after I learned to pray for help to love Him, I learned the second important prayer. I was thinking I didn’t have a song for this one, but actually I do. It’s an old hymn. It takes me back to the small Methodist church, my mom’s fingers nimbly playing the music, my daddy leading the small, off-key choir, and Papaw next to me with promises of gum and candy in his shirt pocket to quiet a squirming me. The history of this old hymn is like so many of the others. It came out of great heart-ache and tragedy. Louisa M. Stead wrote this after her husband drowned trying to save a little boy during a family picnic. 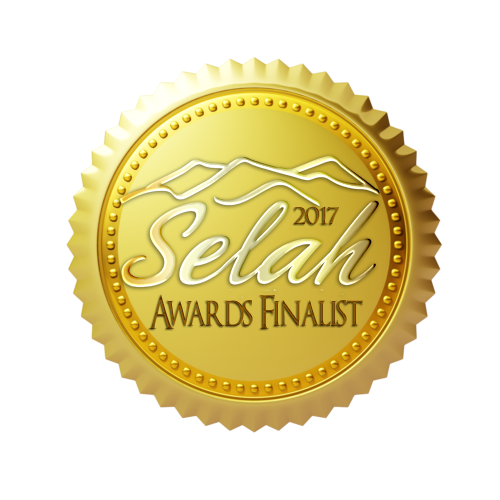 She and her daughter struggled financially after his death, and eventually moved to Africa as missionaries. Living, losing loved ones, dreams shattered, broken hearts…well, they force us to choose anger or peace. Bitter or better. Just as love is essential in our faith, so is trust. There is no peace where there is no trust. Do you know people who believe in God but don’t trust Him? Are you one of them? Some of the words are changed here and there, but all the translations use the word believe. The Greek word in question is Pisteuo. It isn’t dead or done. I recently gave a friend of mine a 6 month challenge to make these two prayers her “mantra” throughout the day. She called me the other day telling me of crazy things happening in her life. My heart sunk for her. I thought she was angry because the prayers had not made her life easier. And that’s when I knew that I had to share these prayers with you just as I shared with those middle school girls so many years ago. Has there been a particular prayer in your faith-journey that has changed your life or given you great peace? Please share in the comments below. Maybe we will write a book together about these prayers and your testimonies. Would you like to help me write a book? I would love to share your story one day. Leave a comment below or on my Facebook page to let me know you’re taking the challenge. "Love the lord your God with all your heart A Love song for a Savior and mind and soul and strength. Andy Lee Help me love you Lord Help me trust you. 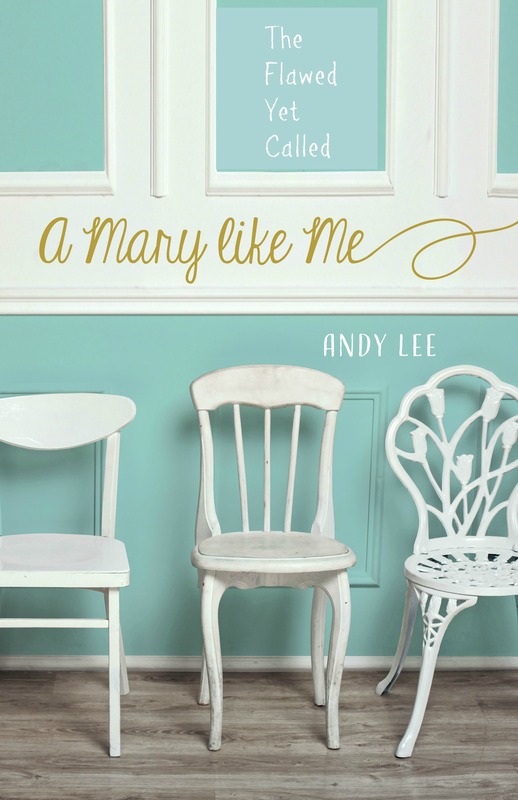 Jars of Clay John 3:16 Wordsbyandylee Would you like to help me write a book? Andy, I am in as of today. A prayer that changed my life happened a month or so after my last sibling passed away (my sister Anita) suddenly and for me that was the last straw. When Pastor Kim asked what my prayer was I said…..”I want to want Jesus to be enough because that’s how far down I had gone….” Four years later my life is completely changed in too many ways to even describe…….God is faithful to answer prayer for sure. 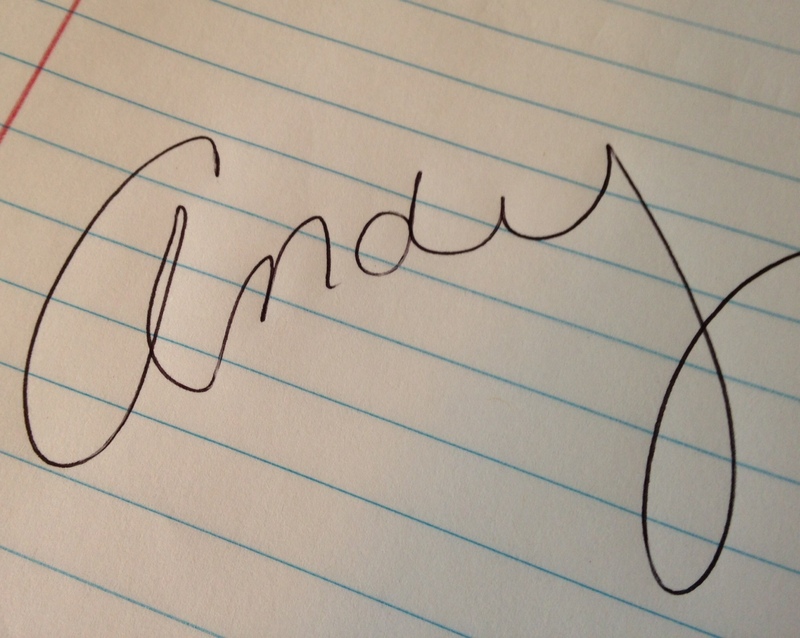 Andy, I would love to help you write a book. I have stories I don’t know what to do with, stories of faith and trust. I would love to help you. That’s awesome Anna! Be praying over your stories for which ones God might use in a book like this. I mostly hoped to use stories of women who took this challenge, but I would not want to miss stories of others who have already experienced what happens as you trust God and fall in love with Jesus. Stay in touch. I’ll try to let you know if I do go forward with this project depending on participation. Thanks so much! 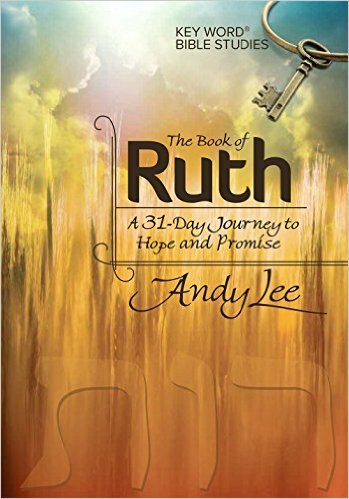 Andy, I love your idea for this book on prayer! It’s unique and holds potential to be incredibly inspiring. Please keep me posted! Love you. Yay, Shelly! I’ll be praying for you.